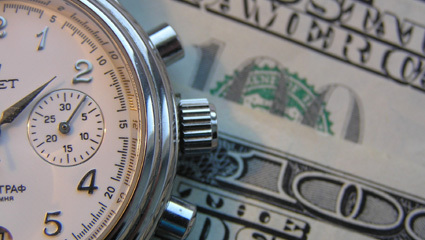 Time Certificates (also known as CDs) allow you to earn more for your money. All it takes is a minimum $1,000 deposit for a specific period of time. Terms range from six months to two years. (One or two years require a $5,000 opening balance.) Deposits are guaranteed with dividends compounded monthly. Get a Time Certificate added to your list of LANECO accounts. Check the current rates and then call 541.683.5665 or stop by the branch. We'll be glad to help you get the most from your membership.